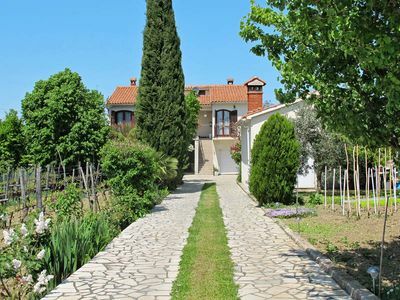 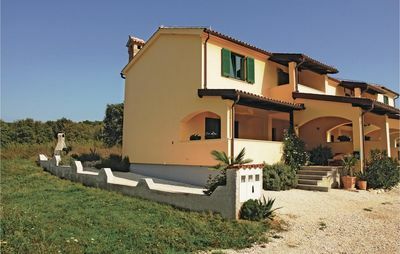 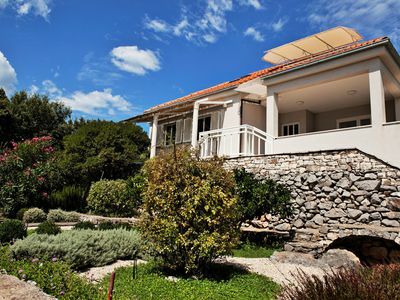 Villa Giulia consists of three bedrooms sleeping a total of 6 persons. 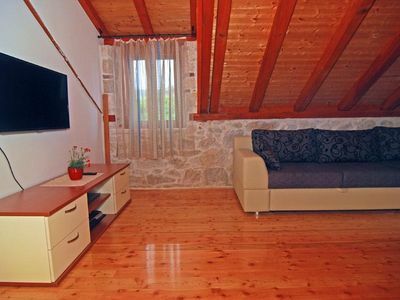 One bedroom comprises two single beds and the other two bedrooms provide a Queen size bed in each. 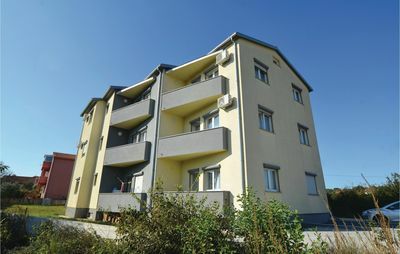 There is a comfortable and newly furnished living and dining area with a fully equipped modern kitchen including stove, refrigerator, microwave oven and dishwasher. 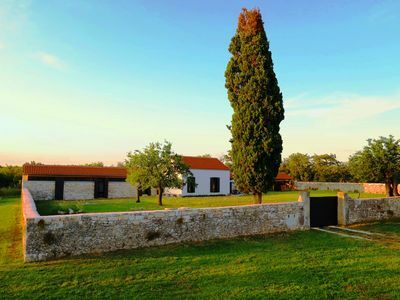 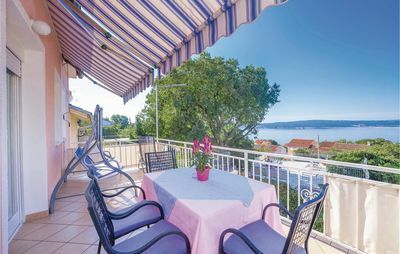 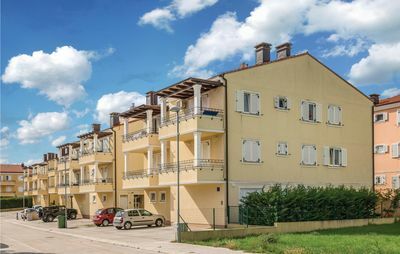 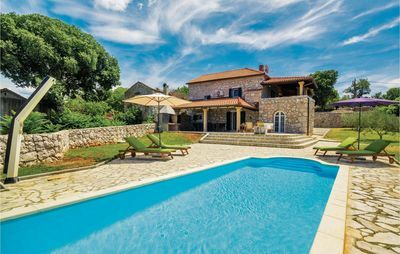 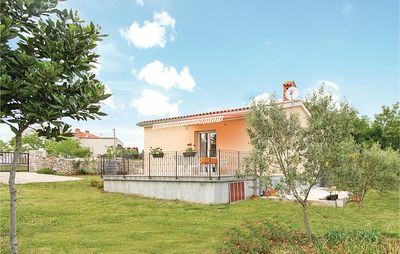 Villa Giulia has two bathrooms, one adjoins a double bedroom, while the other is combined with laundry facilities and a washing machine, also internal. 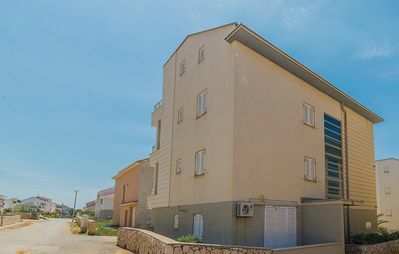 All bedrooms and the living area have individual air conditioning and satellite television. 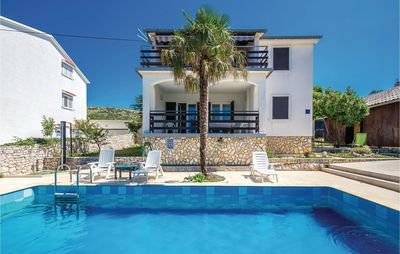 Outdoors we provide a BBQ area with table and chairs for six and more, while you relax and luxuriate on our modern sunbeds overlooking the pool and the pristine natural landscape surrounding the villa. 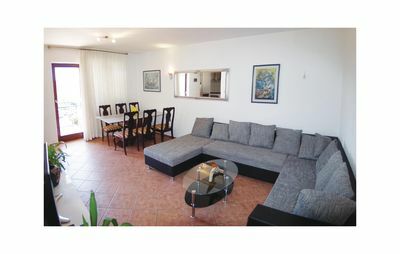 There is a total of six sunbeds, pool towels and an added poolside shower for your use and convenience. 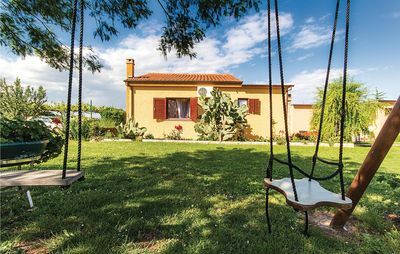 Children can play in the playground area on swings and a slide, all within the villa’s grounds and facilities. 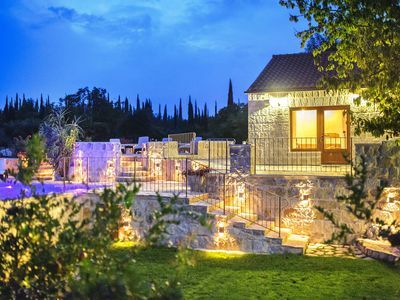 In the evening, subtle nightlights in sculptured stone walls evoke a romantic ambience under an impressive night sky, full of clear bright stars. 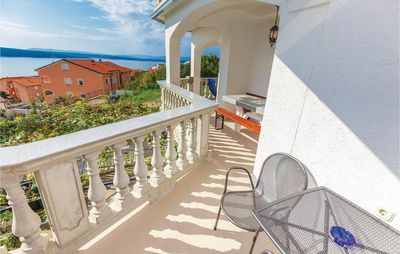 Such unique memories will make your holiday simply unforgettable. 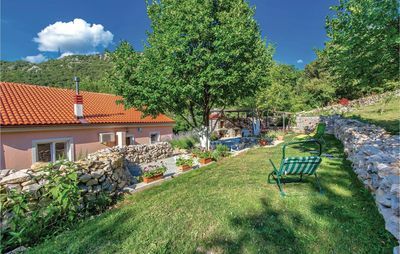 We are available to answer any questions and hope to accommodate any requests, so please do not hesitate to contact us. 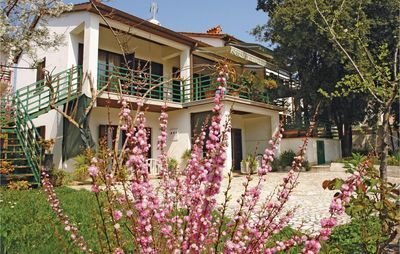 We hope to provide you with a wonderfully memorable holiday in Villa Giulia.